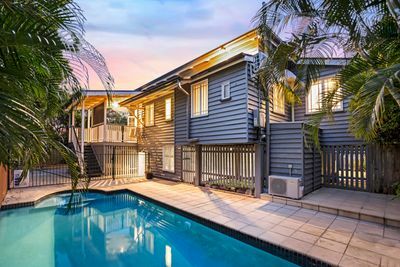 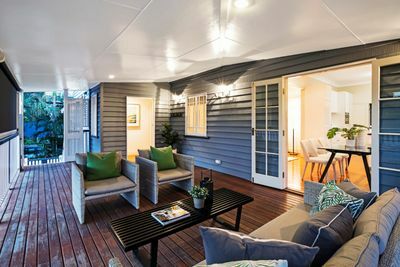 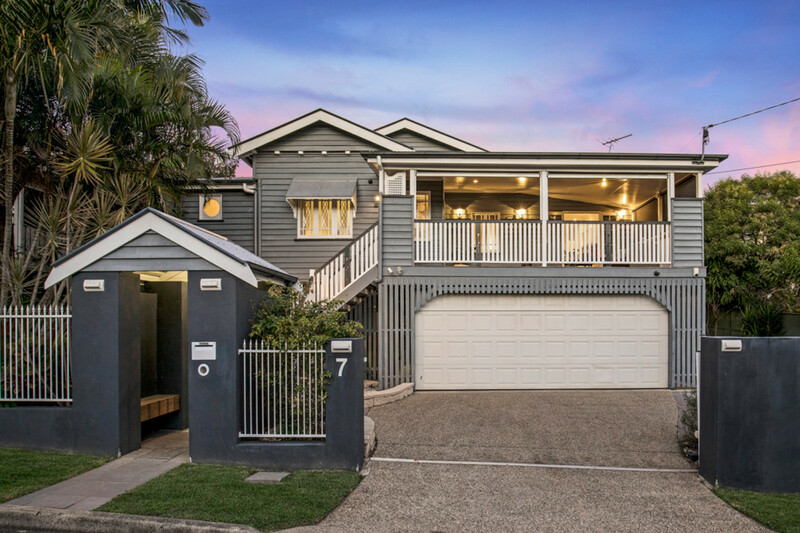 This immaculate Queenslander has retained its character and charm whilst offering all the benefits of modern contemporary living. 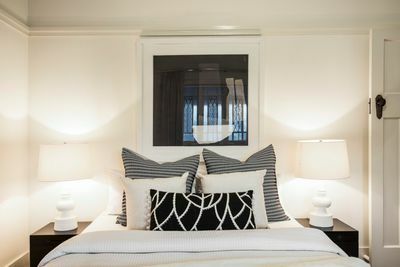 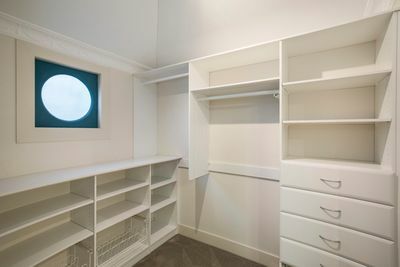 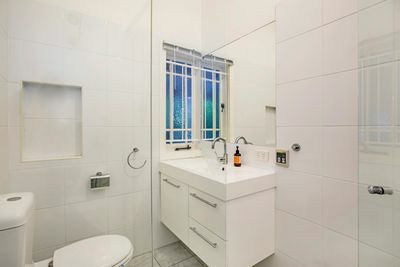 Currently the living is conveniently located all on one level, but with the added benefit of being legal height underneath. 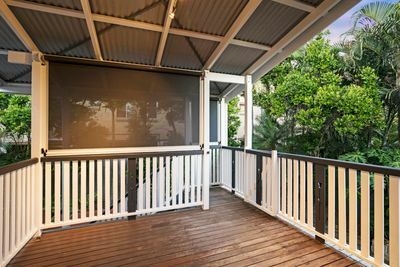 A large verandah off the kitchen over looking the garden and pool makes it ideal for entertaining. 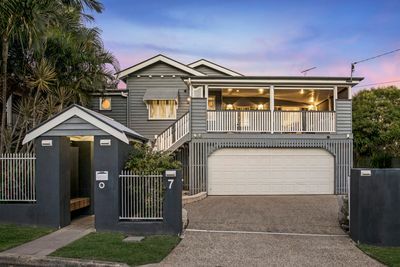 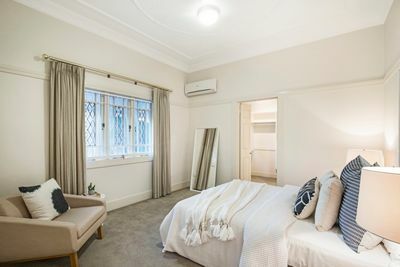 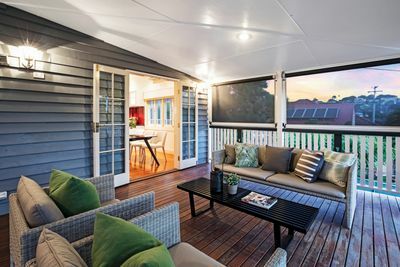 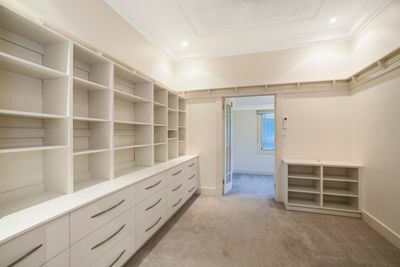 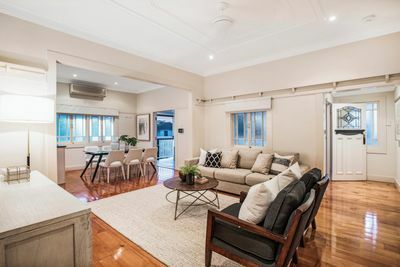 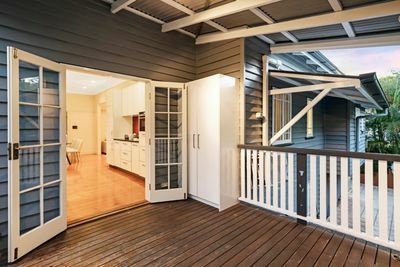 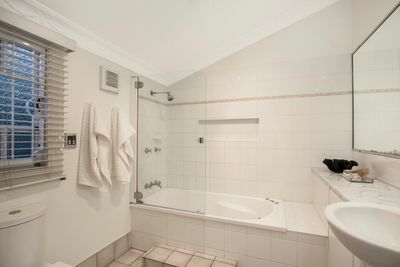 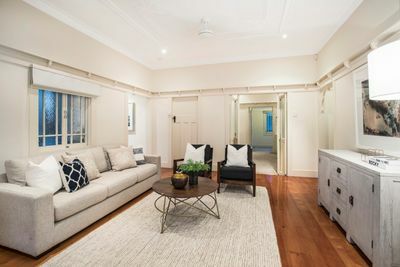 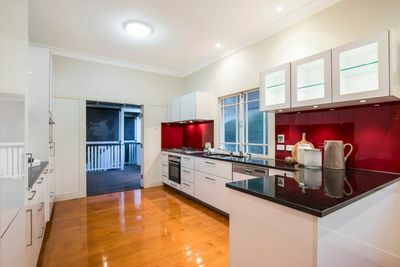 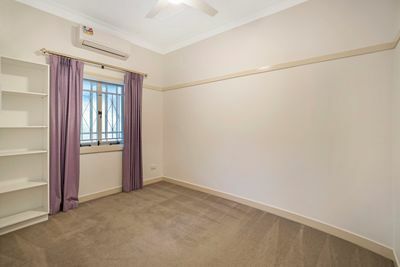 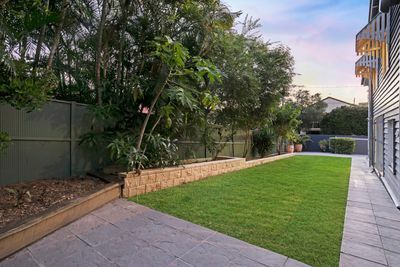 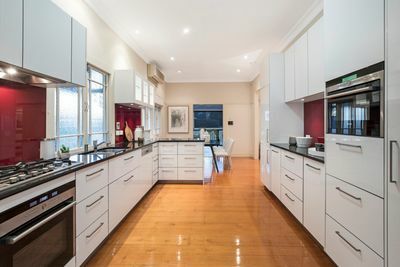 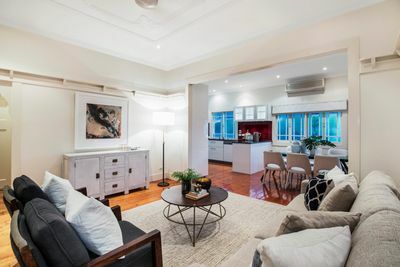 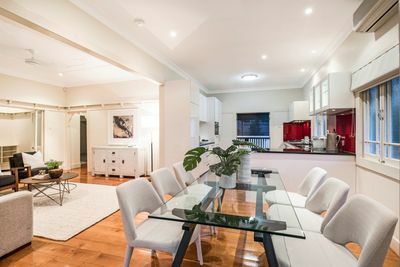 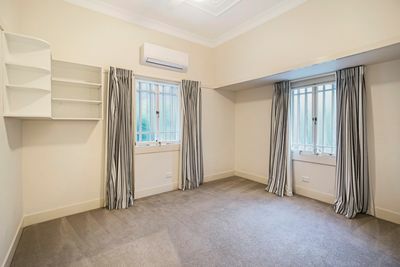 Located within easy reach of Ascot State School, and a stroll from St Margarets and St Ritas, with public transport on your door step taking you to further schools and the CBD.